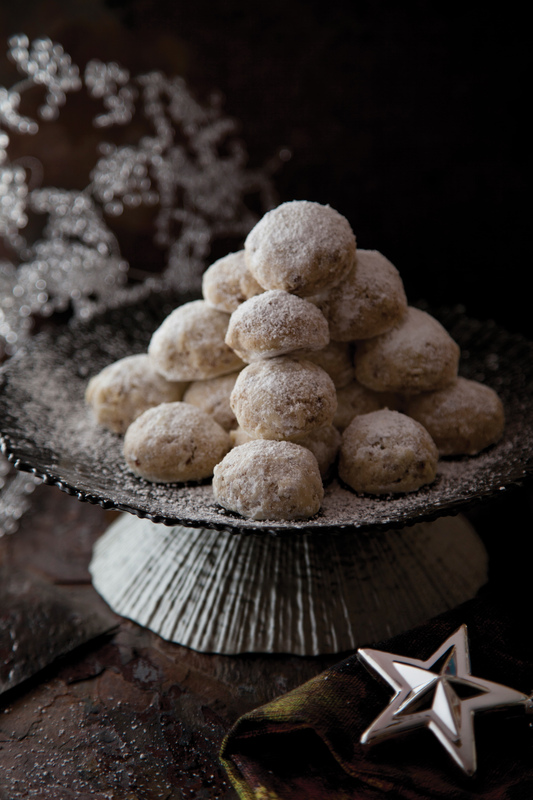 I had so much fun on the Ian Dempsey show on this morning and have been inundated with requests on unusual foodie gadgets and gifts, and of course for the recipe for amaretti biscuits (see below). 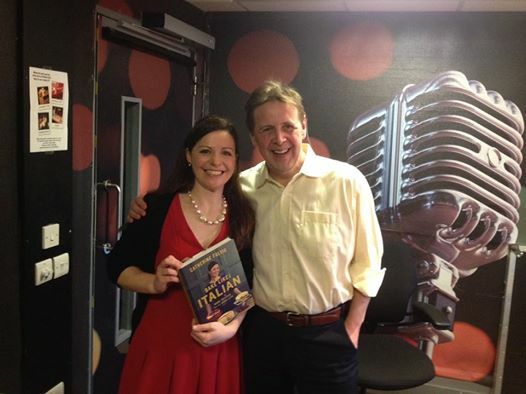 Catherine, her book and the fabulous Ian Dempsey on Friday’s Ian Dempsey Breakfast show, Todayfm. Kitchen Cookware.ie have some of the most unusual gadgets available for the foodie in your life. 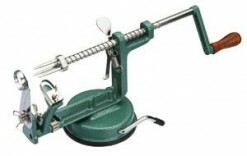 How about an apple peeler and corer? or a retro popcorn maker or and egg skelter – you don’t realise you need one until you actually start to use it, then you can’t live without it. 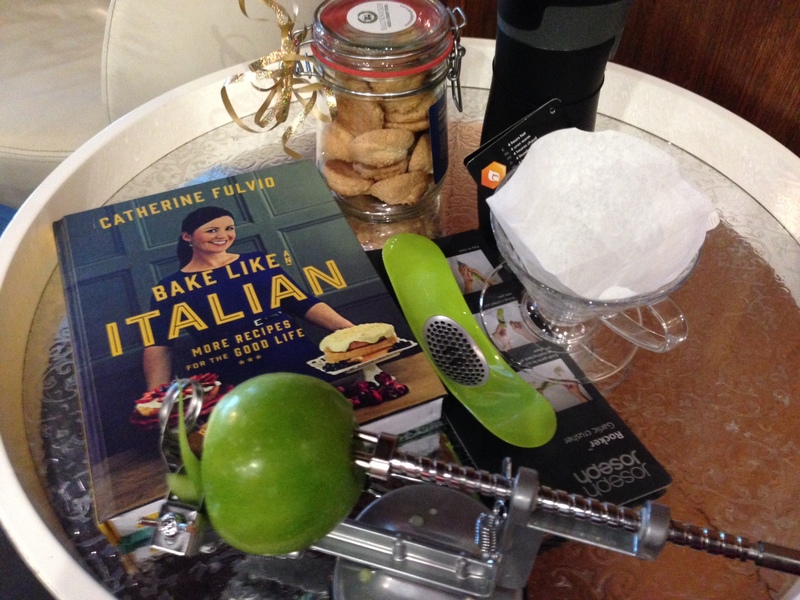 Pictured, the Hario V60, Coffee maker from http://www.badgeranddodo.ie, Bake like an Italian, Homemade Amaretti biscuits and a garlic press, the contigo mug and the apple corer from cookware.ie. Here’s another confession: when I first made these, I didn’t share – am I mean? They taste amazing, I couldn’t help it. 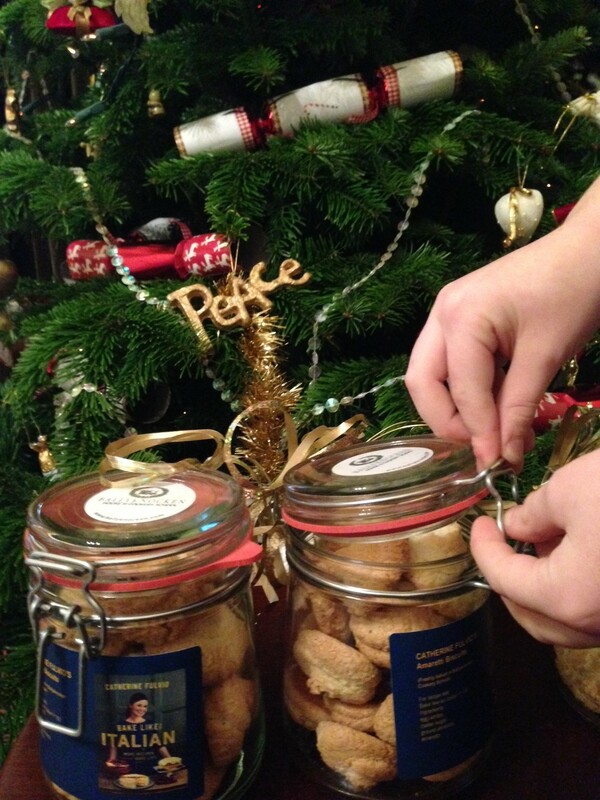 Suffice it to say that I absolutely adore these homemade amaretti. They are a little softer than the shop-bought version, thus making it easier to eat more! Making these biscuits is a doddle and they will keep for up to 10 days. They are a great treat to serve after dinner with coffee. Preheat the oven to 180°C/fan 160°C/gas 4. Line 1 large baking tray with baking parchment. In a large, spotlessly clean, dry mixing bowl, beat the egg whites until stiff. Gently mix in the sugar, almonds and amaretto. Using a teaspoon, place small amounts of the mixture (about 2cm) onto the baking tray. Bake for 12–15 minutes, until a pale golden brown. Leave to set on the baking tray, as they are quite fragile at this stage although they will set as they cool. Tip: Keep them very small, as they tend to spread in the oven. 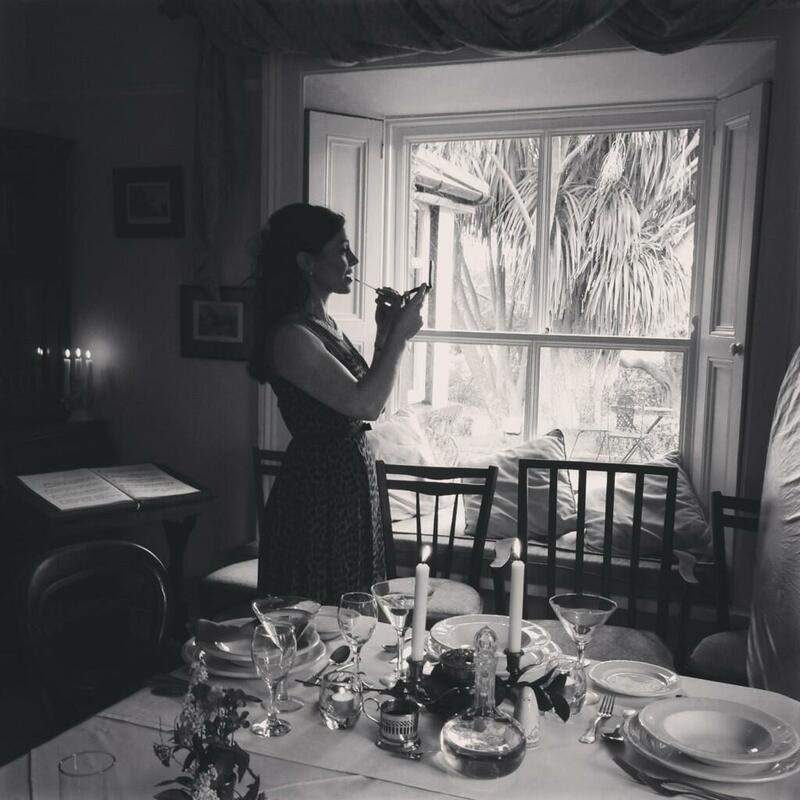 A murder mystery party…great fun! Includes everything you need to host a mob-themed dinner part for up to 8 guests. It includes: 8 dinner invitations, 8 place cards, 4 menus, a booklet, CD of mob music, Mafia trivia, character profiles and shopping list. Travel back to Scarpato’s restaurant, Coney Island 1931, all for only €22.00! !